Description : We all had been known about Uchiha clan, they are very strong clan and they have amazing jutsu like Sharingan. I like three person from Uchiha, and I thought they are the strongest person in their clan. From Madara Uchiha, Itachi Uchiha, and Sasuke Uchiha, I know very much incredible jutsu. See their power on Naruto Shippuden. 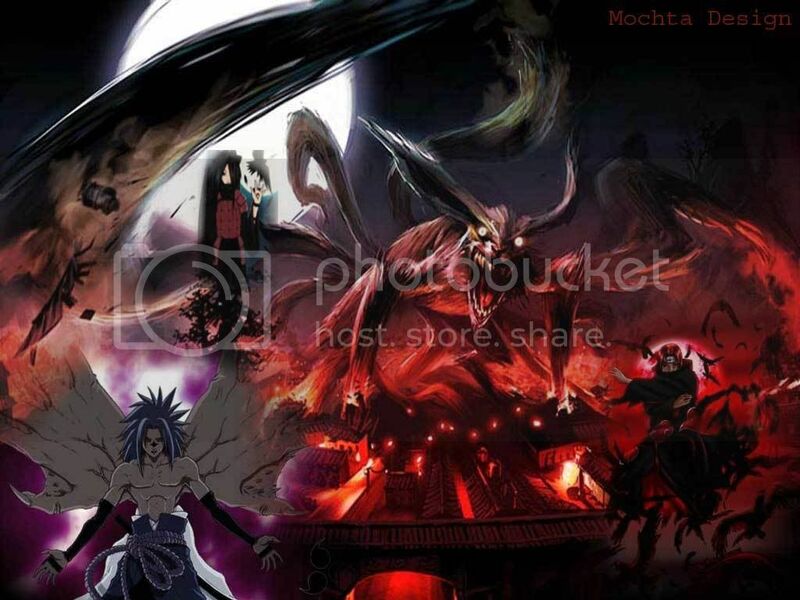 Get This Power of Uchiha Wallpaper by clicking on image. I'm sure you will never say this wallpaper bad. Hahaha..because you on my Sharingan Attack..